Terrific single from Lukid, new on Werk Discs / Ninja Tune. 'This Dog Can Swim' is a kind of discombobulated dancehall-techno, with cut-up, distorted martial snares which, rather than claiming centre-stage, become happily absorbed into a gorgeous melodic architecture that'll stay with you for a long time to come; you could compare the effect to that of Anthony Shakir's more out-there gear, and that's obviously quite a compliment. 1991's remix is appropriately moody, strung-out slow-house, and impressive in its own right - though it feels like a tiny bit of the magic of Lukid's original is lost in the translation; for us Mass Prod does a craftier job of it, toughening up the track for the dance but letting the chords breathe in the gaps between the rib-jabbing, footworkish snares. 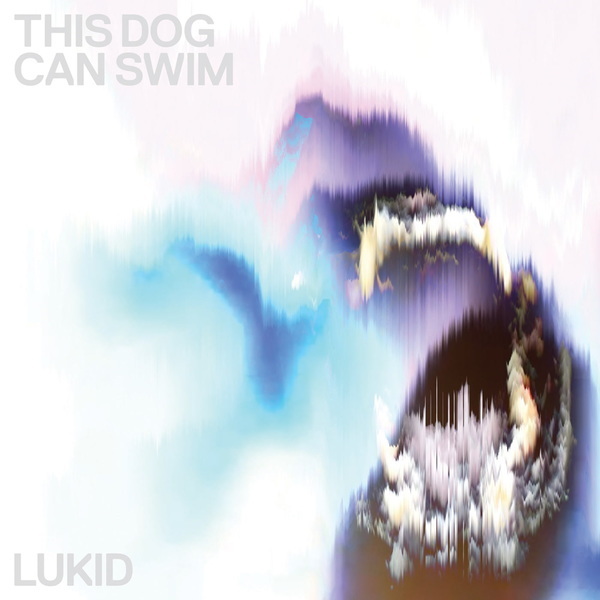 'This Dog Can Run' is another exquisite Lukid original: dream music for worn-out raver-romantics, with shades of AFX/Polygon Window's most crepuscular, heart-rending themes, and a sci-fi grandeur to its synth progressions that never feels cloying.